Résonance – Creative Connections relies on a network of partners, each of whom possesses complementary and multicultural skills. Through weaving together these skills, the network represents a tight web of expertise in creativity and innovation. 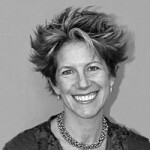 Laura is an associate with Darwin Associates, a consultancy based in Buffalo, New York, with a subsidiary in Milan. With more than 15 years experience in qualitative studies, she is a facilitator and trainer in managing creativity. 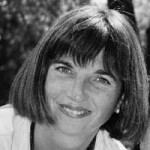 She has a Master of Science in Creativity and Innovation from the International Center for Studies in Creativity (Buffalo State College) and is president of the board of CREA Conference in Italy. 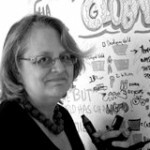 Based in Hamburg, Michaela is a qualitative studies consultant and facilitator in the field of applying creative methods to marketing. In addition to being trained in creativity methods from the CPSI and CREA Conference, Michaela is certified in the ‘Constellations’ method of systemic analysis. After studying and working in the United States, Maggie relocated to Paris and now facilitates workshops around the world. Specifically she helps companies improve their approach to innovation through internal training (creative climates, training presenters), running sessions and implementing internal processes for innovation. After several years in sales in the United States, Tim set up in Paris. 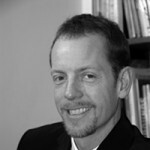 He specialises in using creativity techniques to help businesses develop their strategy and sales. He also runs creativity training programs in the United States and Europe. Director of RF Visual Consultants. 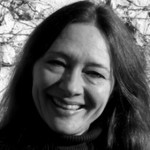 An American artist living in Paris, Roberta is an expert in the use of design in facilitation. Using mind-mapping and visual metaphor-based techniques during creative thinking seminars, she helps group foster collective intelligence and creative bounce. 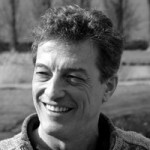 An expert facilitator, Giorgio runs creative sessions and qualitative studies. He constantly moves between his two bases in Paris and Milan.